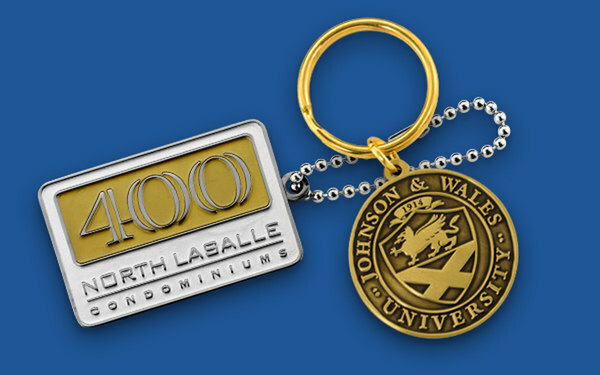 We offer a variety of different optional attachments for your custom lapel pins. A standard military or rubber clutch is included free with every order. assignment_turned_in Start a Free Quote Today and have your design made for Free! Please contact us at Lapel Pins Express if you have any questions regarding packaging or presentation options.